This article shows how to sync the user, who 'Exalates' issues on the Source side to an issue reporter field on the Destination side. 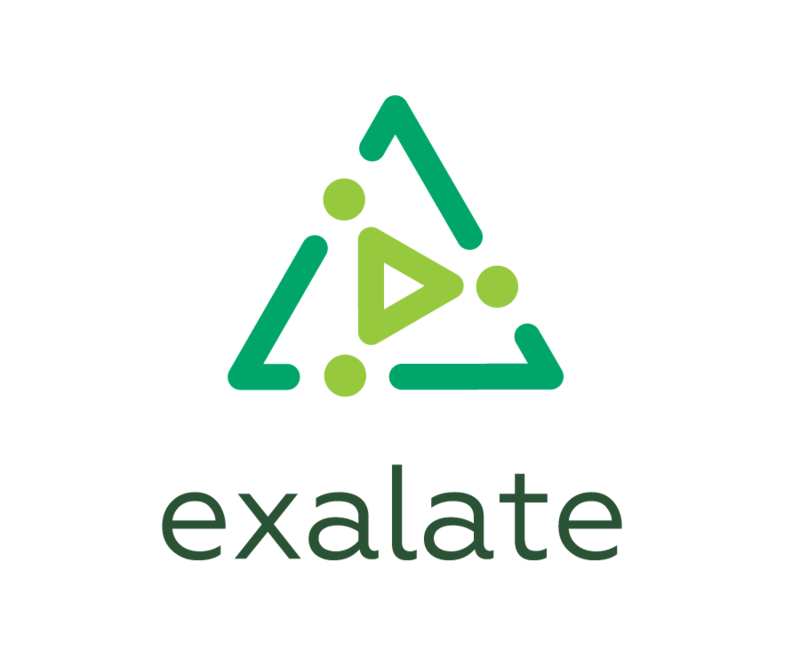 With the help of JIRA Server API using authentication context, the Exalate app can get currently logged in user and sync it to the reporter field on the Destination side. Add the following script to the Create Processor to set a local issue reporter to the user, who 'exalated' the issue on the source side. With the help of getUserByEmail nodeHelper method, find a user by email and set it as a reporter of the synced issue.